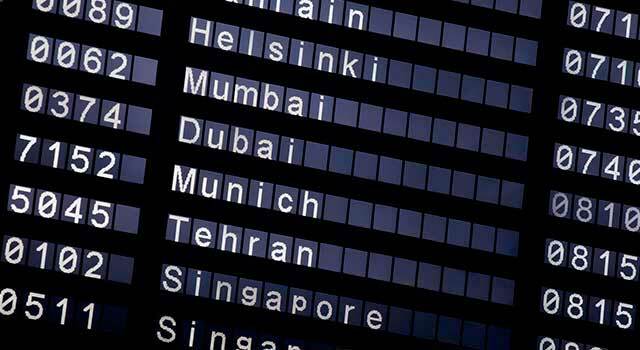 Use this website to quickly find the most important information about Tehran Airport - IKIA: Flights (Departures, Arrivals), Parking, Car Rentals, Hotels near the airport and other information about Tehran International airport. 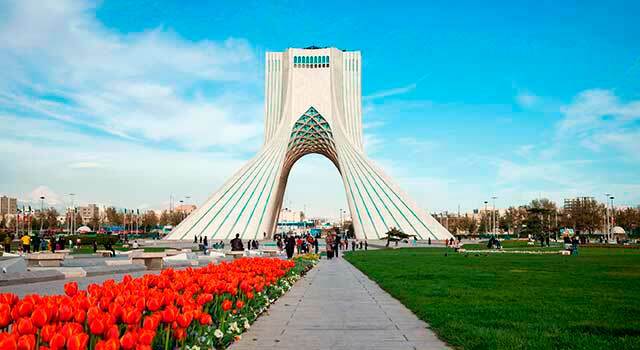 Plan your travel to Tehran Airport with the information provided in this site. Tehran Imam Khomeini International Airport (IATA: IKA, ICAO: OIIE), also known as Tehran Airport or Tehran IKIA, or simply IKIA, is the main international airport in Tehran, Iran. The airport is located 30 km southwest of Tehran city centre, near the localities of Robat-Karim and Eslamshahr. Tehran Airport - IKIA (IATA: IKA) is the main international airport in Iran. The airport is located 30 kilometres southwest of Tehran. Tehran International Airport served 8 Million passengers in 2017. There is only one terminal in Tehran International Airport. The construction of a second and a third terminal is planned. The airport serves all the international flights, while the secondary airport, Mehrabad International Airport, serves the domestic ones. There is another airport in Tehran that serves international flights, inside the city boundaries called Mehrabad International Airport. It’s one of the busiest cargo and passenger airports in the region. IKA airport serves 47 passenger airlines, 6 cargo airlines and 7 charter airlines operating with more than 850 flights/weekly connecting Tehran to other destinations in over 40 territories worldwide. In 2017, Tehran Airport handled over 8,852,232 passengers, and it is expected to handle 9 million or more during next years. Tehran Airport has a Main Terminal, T1. Terminal 2 is under construction and it’s planned to build Terminal 3 on the future. Terminal 1: Is the only terminal in operation and has a capacity to handle 6.5-7 million passengers and 120,000 tons of cargo per year. More info. Salam Terminal - Terminal 2: it is under construction and it’s planned to be completely finished by the end of 2018. Iranshahr Terminal - Terminal 3: Is currently it is in a planning phase and is going to start to be built in about 2 years. The airport has several facilities and services to all passengers: Bank and ATMs services, Currency Exchange, Emergency Lounge, Prayer Rooms, Phone, Duty-Free Shops (no alcohol), Coffe shops, Food and Beverages from Iran and a Restaurant with a traditional iranian food, Mobile Charger, Free Wi-Fi, and others. 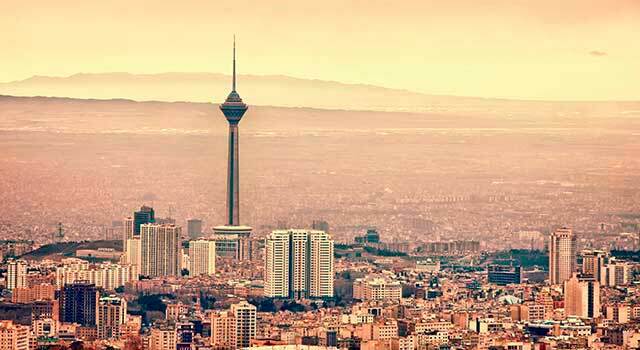 - Bus: Minivans links Tehran Imam Khomeini International Airport to the nearest metro station (Shahre Aftab) and also to the domestic airport: Mehrabad International Airport. - Road: Tehran airport is accessible through Tehran-Qom Freeway. Freeway: 5, 7. and Road: 65, 71. 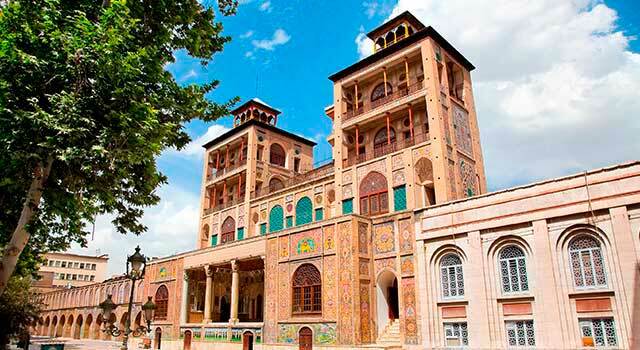 - Car rental: Rent your car prior your arrival at Tehran Airport. The airport is not provided with a lost and found office or service. Please, for any item lost, get in contact with the Airport Police +98 21 5100 7328. Tehran airport currently serves as a hub for Iran Air and Mahan Air. 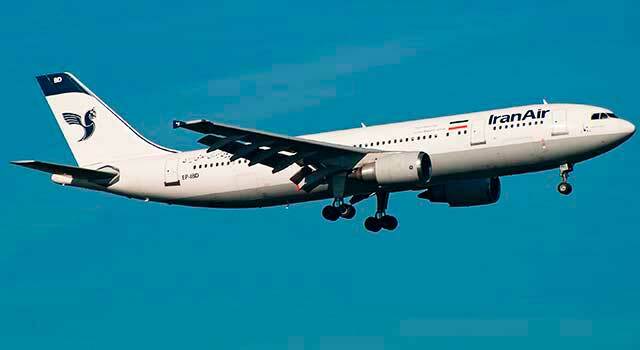 Is also a home base of Meraj Airlines, Qeshm Airlines, Iran Aseman Airlines, Zagros Airlines and Taban Air.